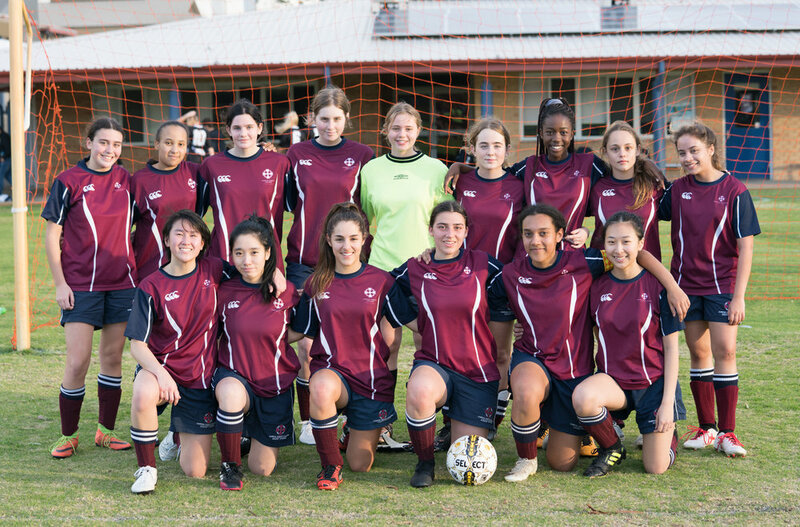 Congratulations to the Senior Girls Soccer team for yet again progressing into the knock out rounds of the Schools Championships. The team was undefeated in their pool in Term 2 and defeated Carey Baptist College in the first round of the knock out stages in Week 2 of this term. Unfortunately, we came up against far stronger competition in the second round in SEDA, but the girls played an awesome game and did the College proud. It was 0-0 at half time and we had SEDA very worried, but alas we could not maintain this pressure and eventually lost 4-0. Thank you to all the girls for their commitment and efforts again this year. The College is very proud of the team for having made it this far.